The X58A series supports 64 camera inputs, 16 of which can be HDCVI, AHD, TVI, or CVBS cameras and the remainder IP cameras. 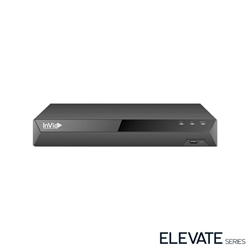 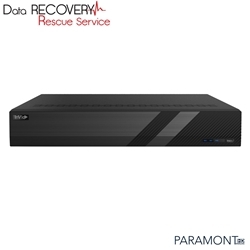 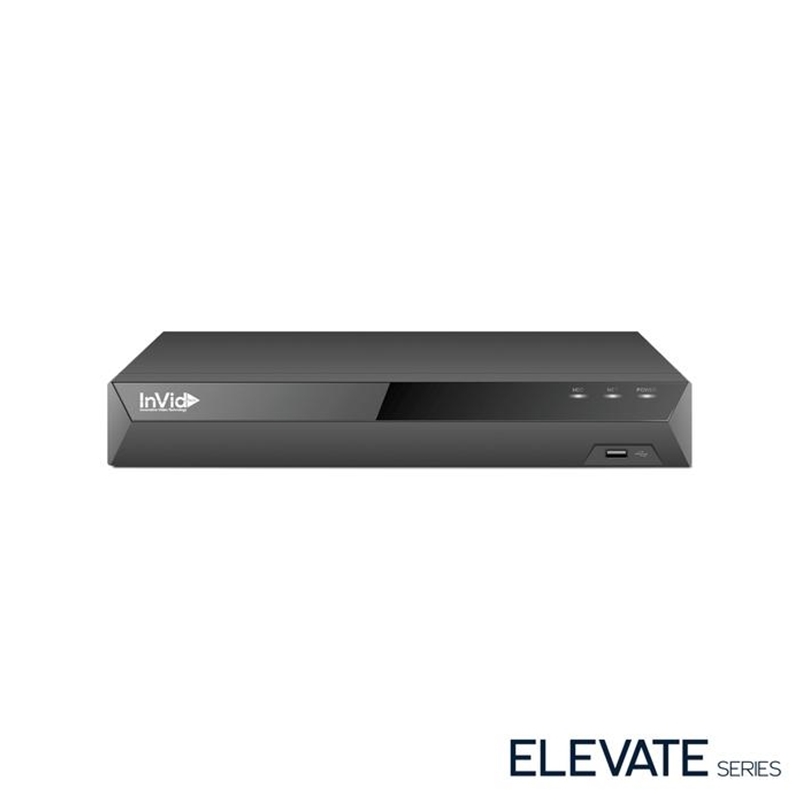 The X58A Series HDCVI DVR offers 1080p recording on each HDCVI channel and a host of advanced features and functions. The X58A takes advantage of HDCVI Penta-brid technology for easy integration into existing video surveillance systems while leveraging existing networks, cabling, and cameras. 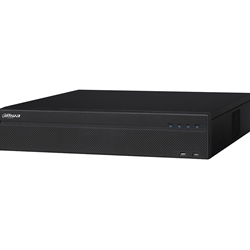 Penta-brid access technology seamlessly records video from HDCVI, AHD, TVI, CVBS, and IP sources simultaneously. 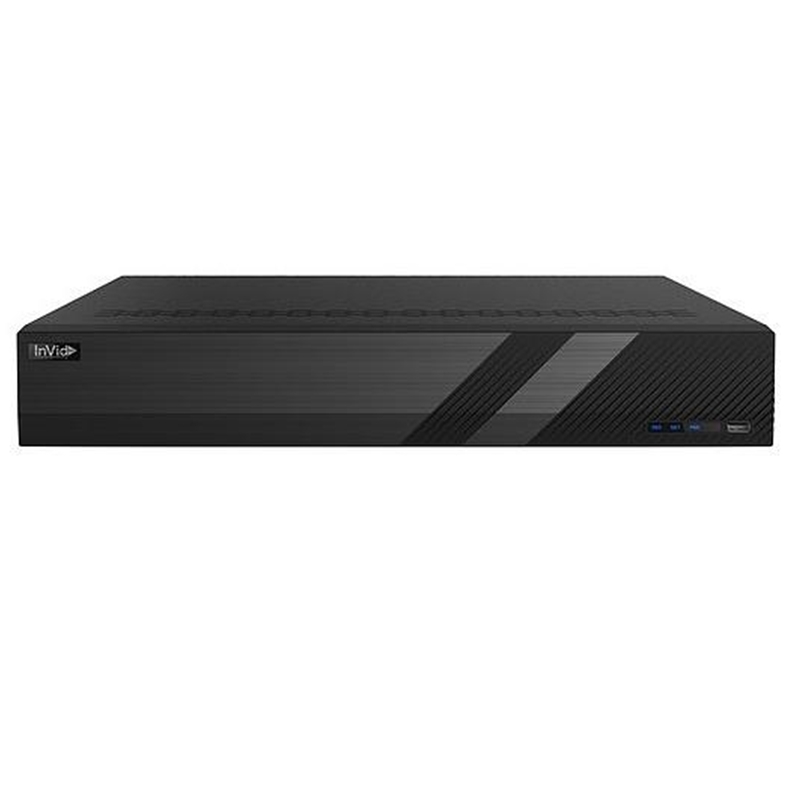 The X58A utilizes the Smart H.265+ Codec to significantly improve encoding efficiency and to reduce bandwidth and storage costs. 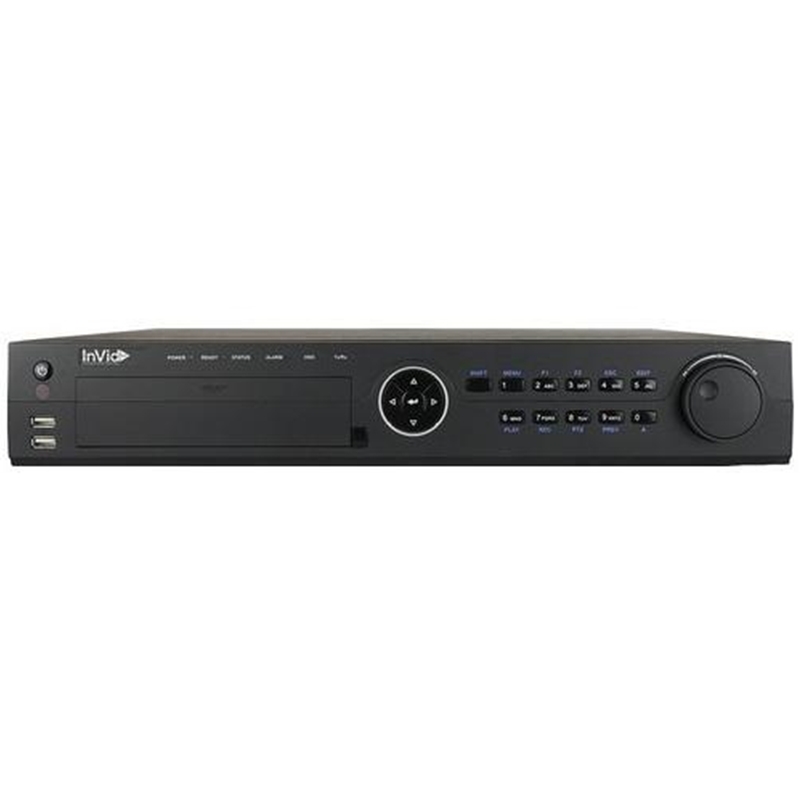 This recorder is the ideal solution for actively monitoring and recording video feeds in a wide range of applications including public venues, retail stores, transportation hubs and access ways, personal property and homes, and educational institutions.